TMSOFT published a huge update to our popular White Noise Market app that delivers an incredible new experience for our social network of sounds. 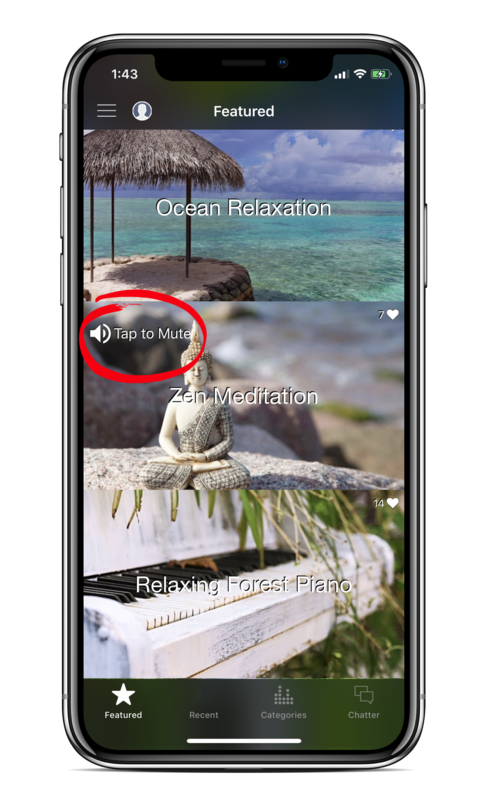 Our most popular feature of the White Noise social app has always been the scrolling chatter view that allowed users to experience audio previews of each sound. We are now bringing this experience across the entire application, so you’ll be able to experience audio previews of each sound as you scroll through the list of featured and user created sounds. This new experience also shows larger images of each sound (no more squinting to see the contents of little squares in a grid layout) and will automatically pull in new content as you scroll. The speaker icon lets you know which audio preview is playing and is also used as a toggle button. Just tap the icon to mute and unmute the audio previews. Are you looking for specific sounds based on location? The world map of recordings now supports dynamic updating while you interact with the map. That means you’ll be able to scroll and zoom into a specific area of the world and get access to all of the unique sounds that our users have recorded. It really is incredible to see the amazing sounds that everyone in the White Noise community is sharing. The banner-style ad found at the bottom of the screen has been removed. Yeah! This opens up the viewing area so you’ll be able to see more content. We believe this, combined with the new scrollable view, is going to make this version your favorite. You’ll see less ads in this new experience and the ads you do see will be less obtrusive. White Noise Market 7 adds audio previews across all views, improvements to the world map of sound recordings, new full screen experience shows more content, and more! If you enjoy these new features please consider leaving an updated review of the White Noise Market on the Apple App Store and Google Play Store. Also please share the White Noise Market app with your friends and family. Thanks for being a valued member of our growing White Noise community! This entry was posted in White Noise and tagged market, social network, white noise. Bookmark the permalink. 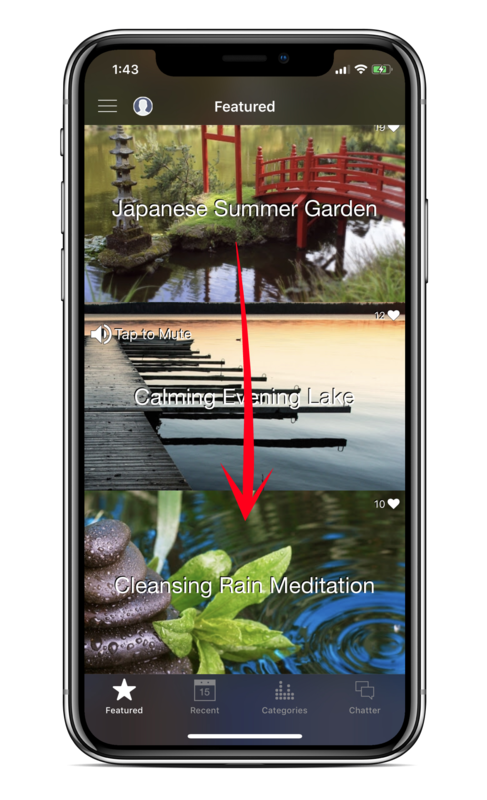 White Noise App vs Machine: Which is best for you? Ready to Level Up your Sleep with White Noise Market 8? Copyright © 2008-2019, TMSOFT, LLC. All Rights Reserved.